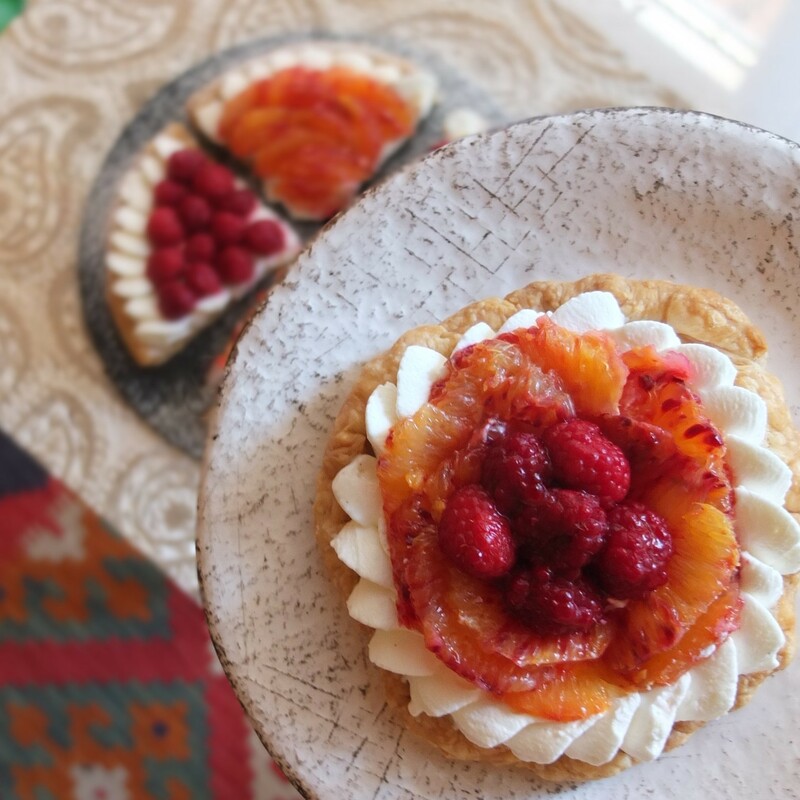 Or perhaps a healthier raspberry, blood orange, quark and spelt puff pastry tart? 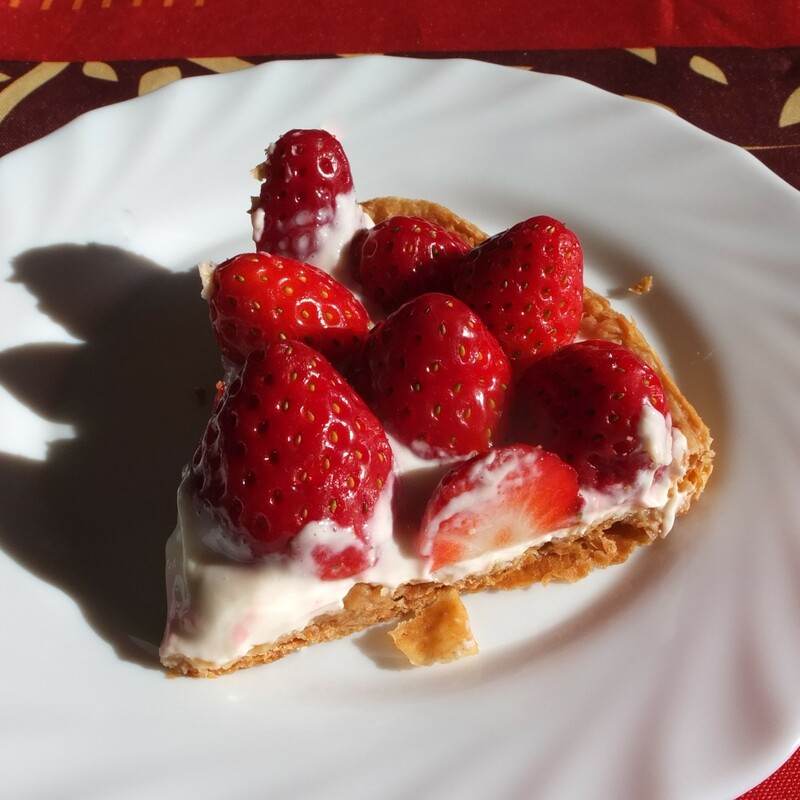 Maybe a healthier fresh strawberry tart? Making puff pastry isn’t that scary, complicated or time-consuming. You just need a bit of precision. Try it! 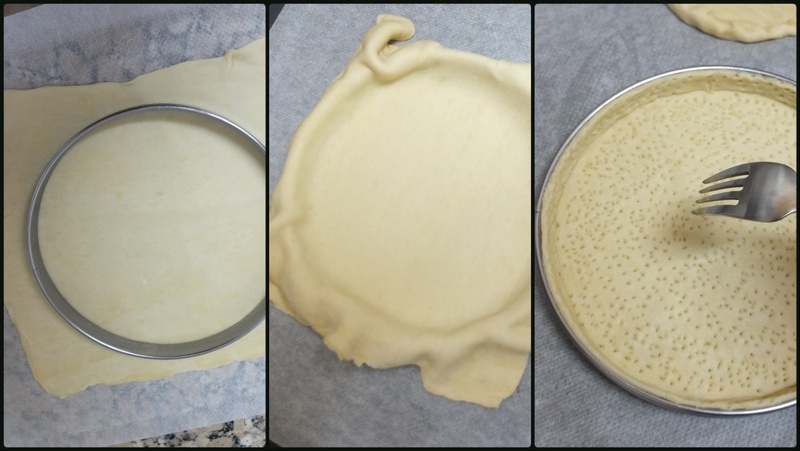 The step-by-step recipe’s in my ‘pastry is your friend’ section here: inverted puff pastry. 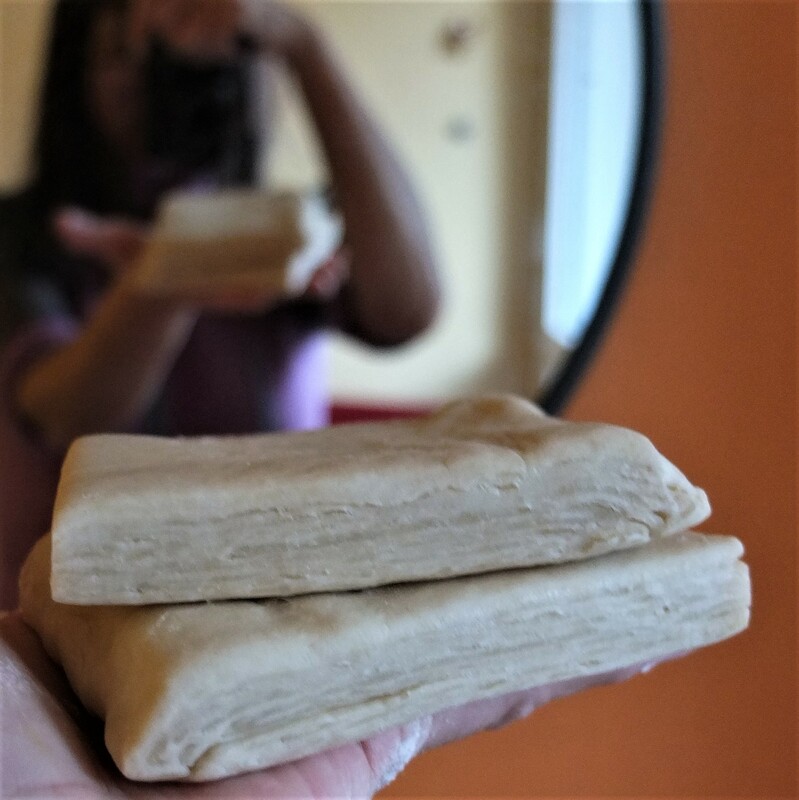 For spelt puff pastry replace the plain/all-purpose flour with fine white spelt flour. You can also reduce the quantity of salt by half, from 10g to 5g. Alternatively, buy ready-made best quality all-butter puff pastry (but not your standard-quality stuff – I tried that once, don’t do it!). If you use fine white spelt flour the puff pastry will rise a little less but still be deliciously flaky and light. 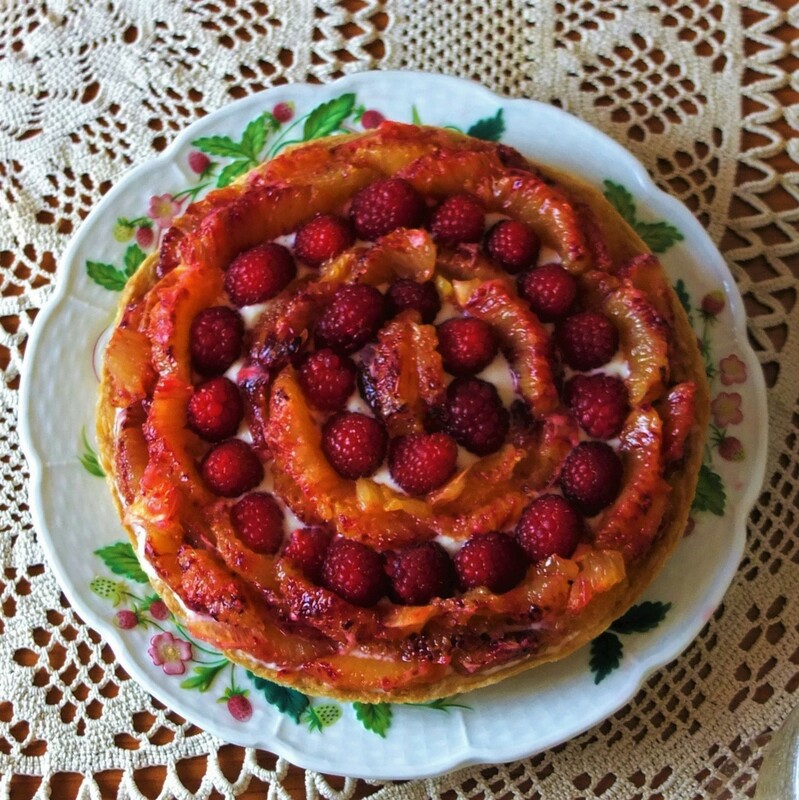 Line a French tart ring with puff pastry. 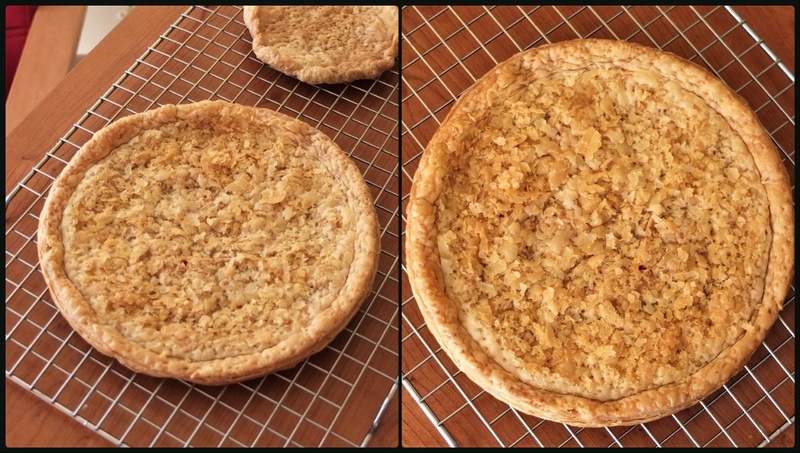 You can try blind baking (prick the pastry all over with a fork). Or do what I did, following my instructions for a ‘neater tart shell’ where the sides are allowed to collapse. With the spelt inverted puff the sides stayed up a bit and looked more rustic. With plain flour inverted puff the sides collapsed quite neatly. 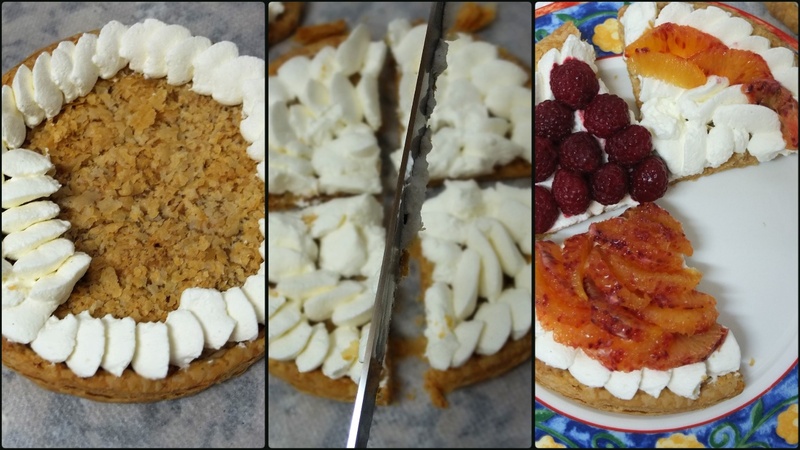 The results depend on your pastry, the tart ring or tin and how neatly you line and trim the sides. 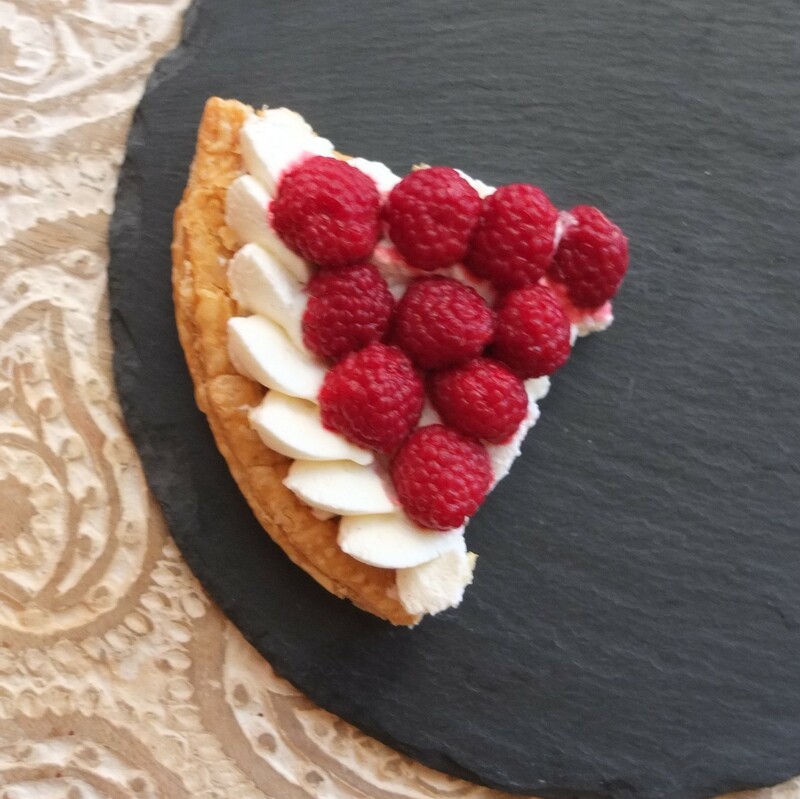 Alternatively you can shape a shell with no tart ring (like the little tart you can see behind in the photo, made with leftover pastry to avoid waste). It’s all good. 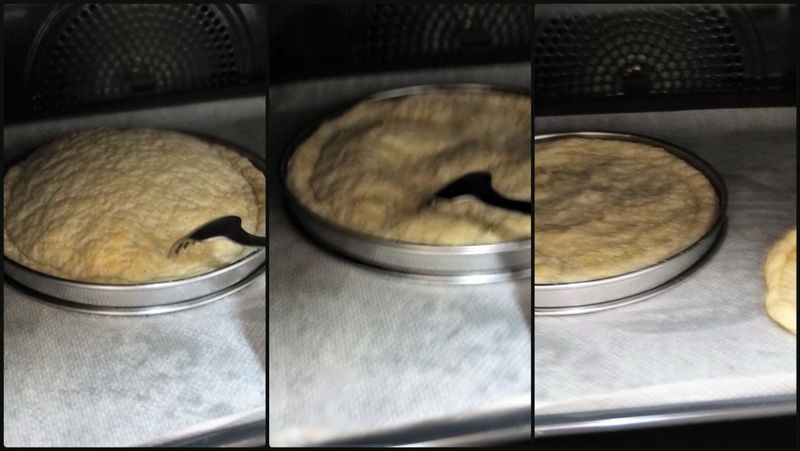 After you line your ring or tin, freeze overnight or a few hours at least then bake 25 to 35 minutes in the middle of an oven preheated to 200°C/400°F (static, non-convection oven) or 180°C/350°F (fan-assisted, convection oven). After the first 10 minutes prick all around with a fork to ‘depuff’ then do this again after another 10 minutes if necessary. Whisk everything together in a medium-sized bowl until combined. Yup, that’s it! You can use immediately or refrigerate for a day or so in an airtight tupperware container until needed – just quickly whisk again to combine the ingredients before using. 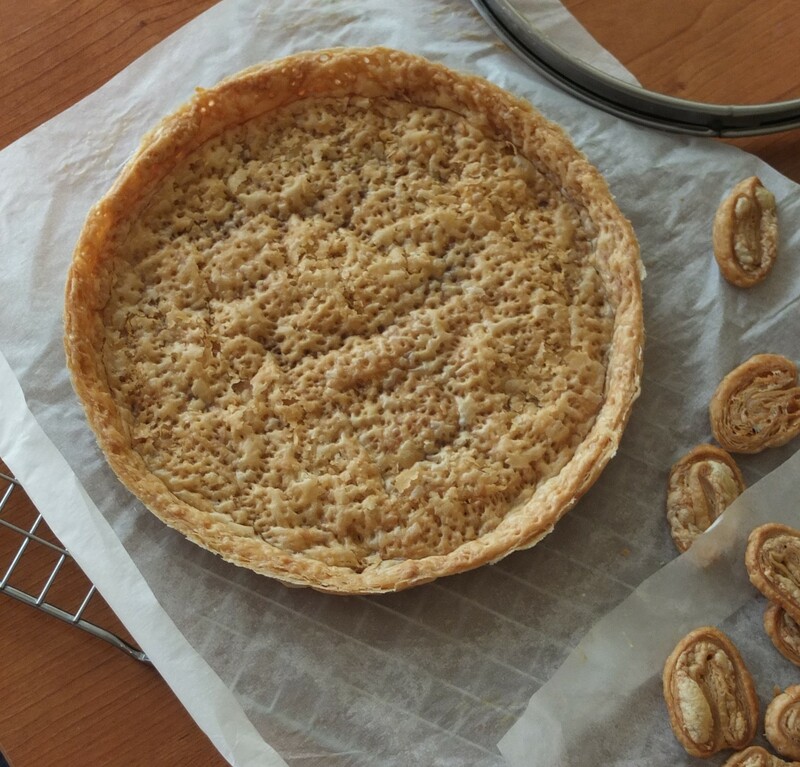 Spoon into the tart shell and use the back of the spoon to make the surface smooth and even. 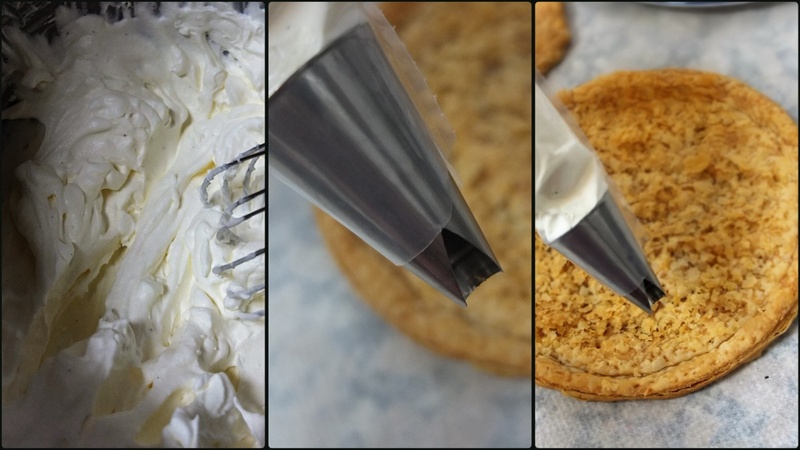 Whisk cream to soft peak. Gradually add the caster sugar and keep whisking as you add. Continue whisking to stiff peak. Be careful not to overwhisk or you’ll get butter. You should be able to turn the bowl upside down and find the cream doesn’t fall out or slide. If you want nice piping shapes the cream should be quite firm. 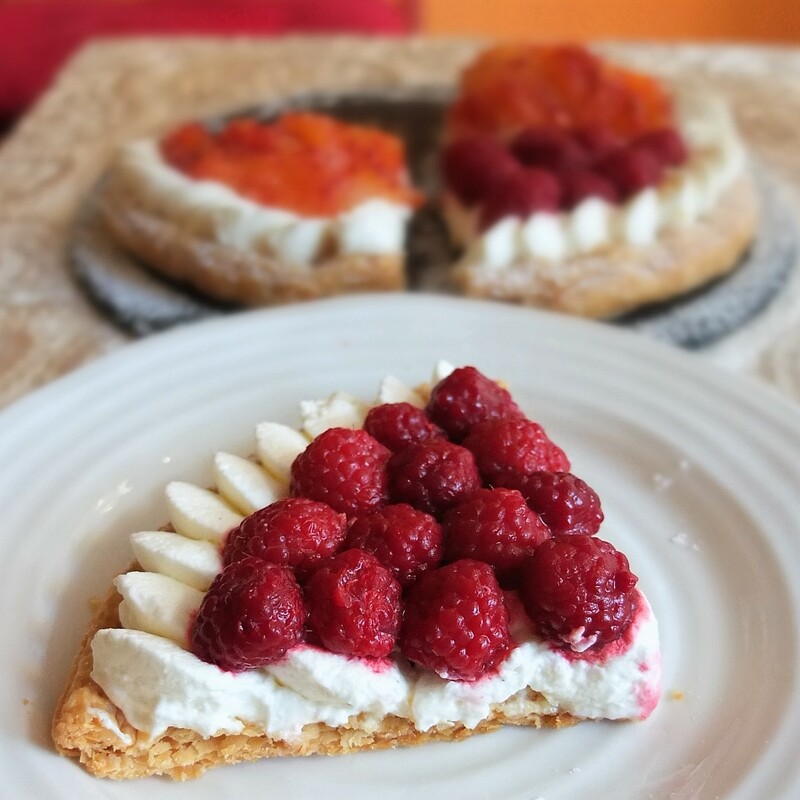 You can use a saint-honoré piping nozzle or create your own pattern. Peel then segment the blood oranges with a serrated knife. Pat the fruit dry with paper kitchen towels. 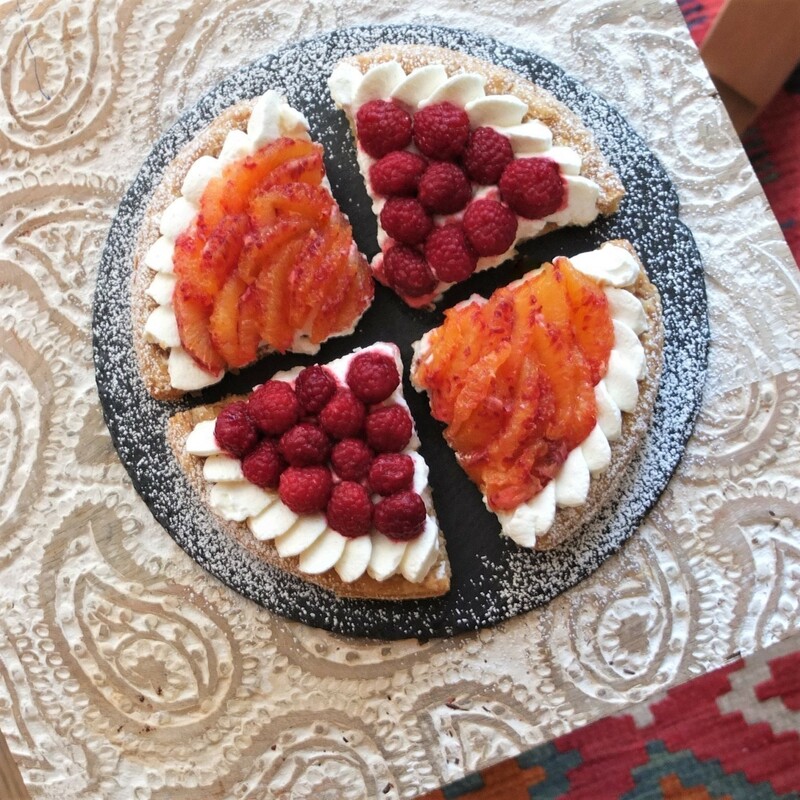 Arrange on top of the tart. Any way you like. You can also sieve a little icing sugar on the sides. 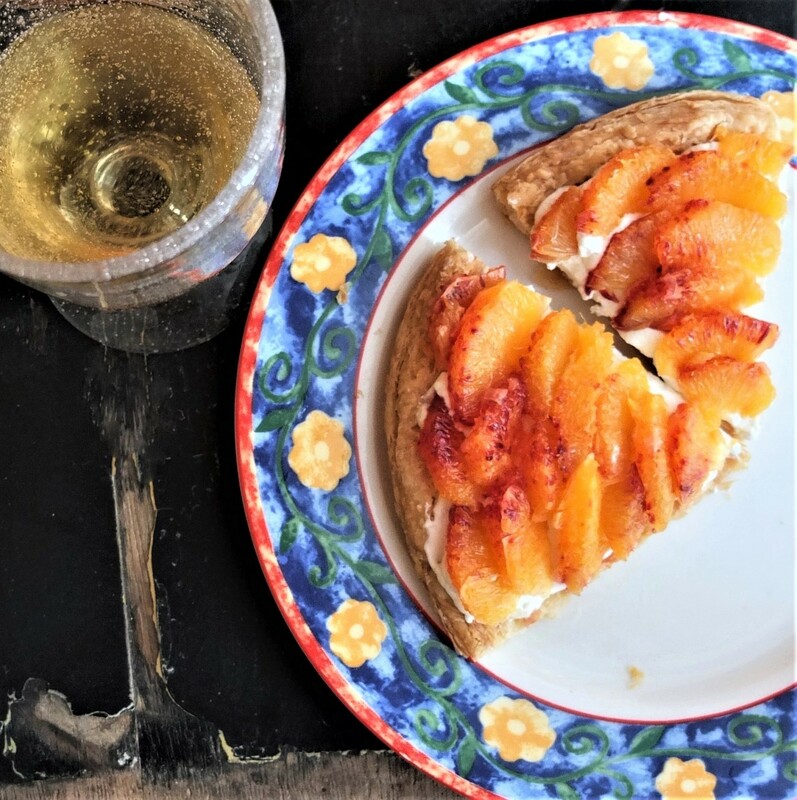 This tart is best eaten immediately or on the same day while the pastry is still flaky and crispy. The next day it will still be quite nice. Store in the fridge in an airtight tupperware container. Enjoy! 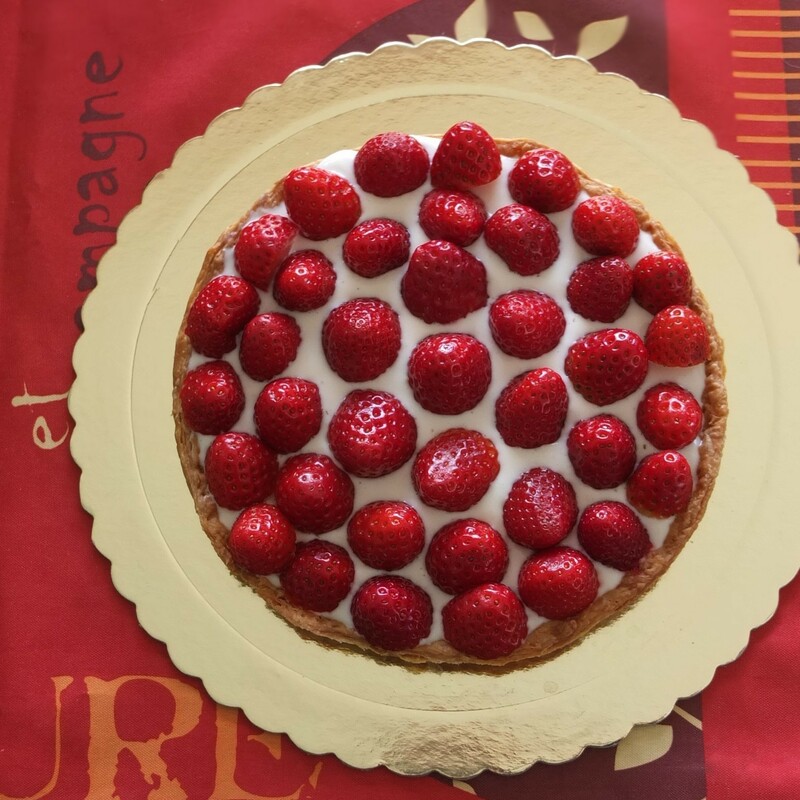 I invite you to join me and create a tart! Then let me know how it goes.